Unlike February, where there was no New Moon, this March there will be two new moon. The second new moon of the month is a Black Moon. It is the opposite of a Blue moon, which is when two full moons occur during the same month. March 7: Asteroid 9 Metis will occult a +7.9 magnitude star. It will be visible in Europe at 3:14 UTC. March 9: Daylight Saving Time begins. Time to move clocks forward 1 hour. March 10: The Waxing Gibbous Moon occults the +3.6 magnitude star Lambda Geminorum for North America in the evening sky. March 14: Mercury reaches its greatest morning elongation at 27.5 degrees west of the Sun shining at magnitude +0.1. Mercury will look its best at this day during 2014 for observers in the southern hemisphere. It will start to descend again at this time. March 16: A double shadow transit of Jupiter’s moons will occur from 21:20 to 21:30 UTC. This will be visible from Atlantic Canada after the sunset. March 20: The Vernal Equinox will occur at 16:57 UTC. Both hemispheres will experience equal day and night. The northern hemisphere is heading into summer. The southern hemisphere is heading into winter. March 20: GEO satellites will start to be eclipsed by the Earth’s shadow, during the equinox. March 20: This is a very rare sight indeed. An asteroid 163 Erigone will pass in front of the bright star Regulus. It’s easily visible in many places unless it is heavily light polluted. During this time, the asteroid will pass in front of the star, blocking the light from the star for up to 14 seconds. It’s a subtle event, but rare indeed. This will occur at around 6:07 UTC. It will be visible for observers in Eastern US and Ontario, Canada. For Canadian and American observers, it is going to occur around 2:00 am EST. Get there early to set up, for you might miss it completely. March 21: The Moon will occult Saturn at approximately 3:18 UTC. This will be visible from the South Atlantic. March 22: Venus reaches its greatest morning elongation, at 47 degrees west of the sun. This will be the best time to view Venus before starts to descend towards the sun. March 24: A double shadow transit of Jupiter’s moons will occur from 1:08 to 1:28 UTC. It is best seen in Eastern North America. March 28: Asteroid 51 Nemausa occults a +7.7 magnitude star. It will be visible in Africa at 20:02 UTC. March 30: The Black Moon will occur at this time. This will be the second new moon of the month. March 3, 2014 – March 6, 2014: There will be a city star party in Toronto. This event allows people living in the city to get a chance to see the planets, stars, and other celestial objects in the sky. It usually takes place in Bayview Village Park, but sometimes it occurs in High Park. Telescopes are not mandatory. Come with an eager interest to see the heavens. This event is weather-dependent though. Go to rascto.ca to look for the GO/NO GO Call the day of the event. During the days posted, there will be a GO/NO GO call. If it is a NO GO call, the event is deferred until a GO call is given. If there is not a GO call given, then the event is cancelled until next month. Otherwise, it is a GO. March 5, 2014 – 7:00 to 10:00 pm: There will be a lecture at York University about the Square Kilometer Array Telescope. The speaker is Dr. Michael Bientenholz. Anyone can attend, and it is free. 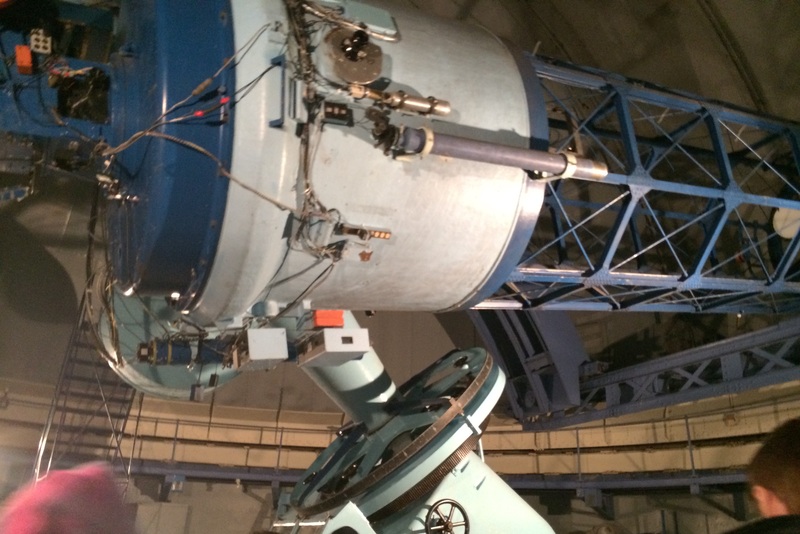 March 8, 2014 – 6:00 – 10:00 pm: There will be a members imaging night for RASC members. This nights theme is Image Satellite Passes and Auroras. At these events, there is socialization, guest speakers, and if the weather is friendly, a chance to observe the night sky. It is free, but only for members of RASC. March 19, 2014: There will be RASC’s monthly recreational night at the Ontario Science Centre. There will be 5 speakers talking about various topics. This event is free and anyone can attend. Parking is free after 6 pm. 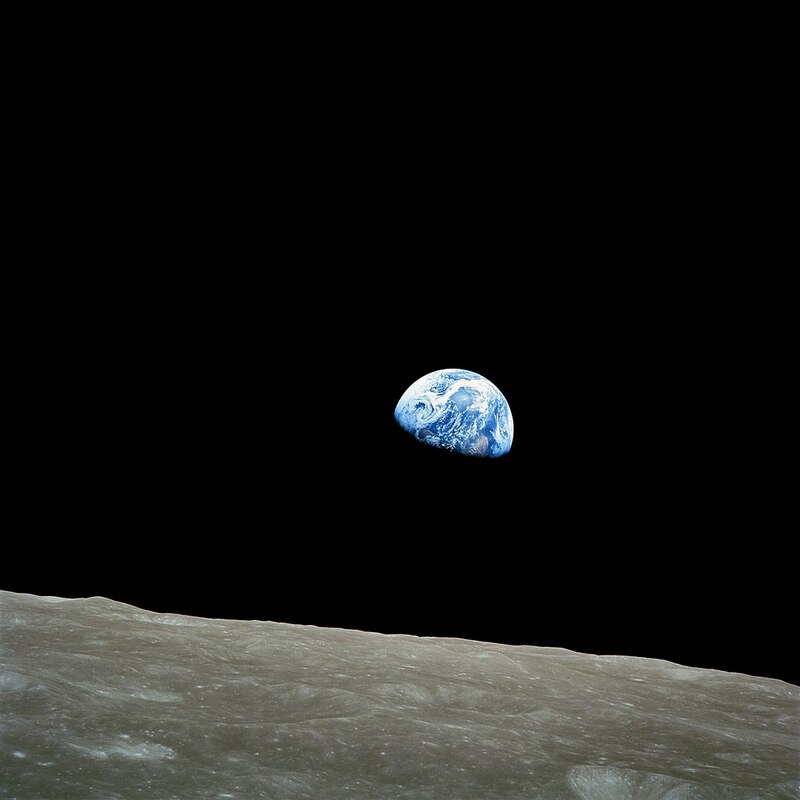 March 20, 2014: There will be a public planetarium show at the University of Toronto. There, they will be teaching about the planets, and the interesting discoveries made about them. The public is welcome to the event. There is a $5 door fee to get in. March 21, 2014: Dr. Neil deGrasse Tyson will deliver a free lecture at 8 pm at the University of Toronto. At this event, Dr. Tyson will also be receiving the Dunlap Prize for his efforts to communicate astronomy to the public. The lecture is free, but registration is required. Everyone can attend. March 22. 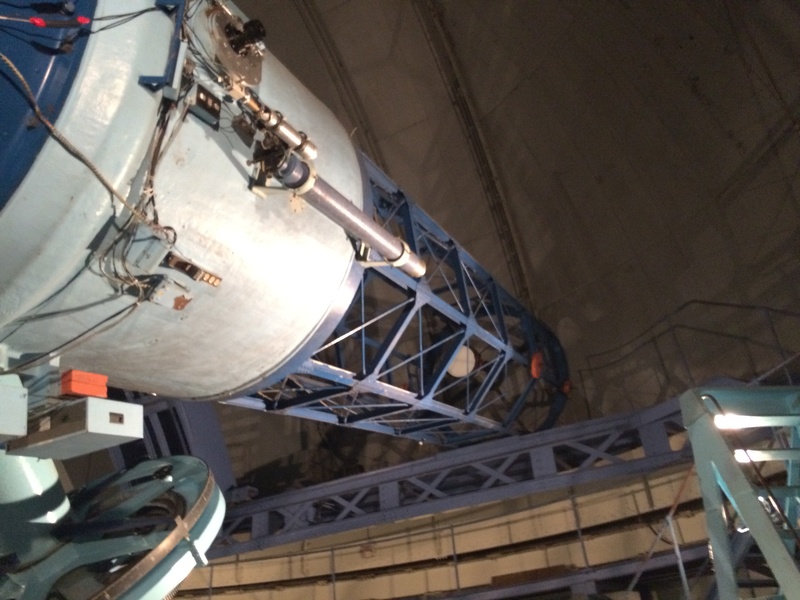 2014: RASC is hosting it monthly member’s night. Before the event starts, the members socialize. After, we listen to lectures given by our members. And after, weather permitting, we watch the night sky. It’s a free event, but it’s for members only. March 24, 2014 – March 27, 2014: There will be a window open for a dark sky party at the Long Sault Conservation area east of Toronto. In this dark sky, visitors have the chance to truly see the dark sky objects that most people don’t always see. This event is free, and open to the public. However, it is weather dependent. Go to http://www.rascto.ca for the GO/NO GO call. If there is a GO call, the event will begin at 8 pm. If you have any questions, you can send me an e-mail with the Contact Forms. This month I will post more articles about our planet Earth. Stay Tuned! The new moon was on January 30, 2014 at 21:38 UTC. The moon drifts along the Celestial Sphere (CS) at a rate of 52 min/day, which results in a sidereal month (The time it takes the Moon orbit the Earth) of 27.3 days. The sun drifts along the CS at 4 min/day. 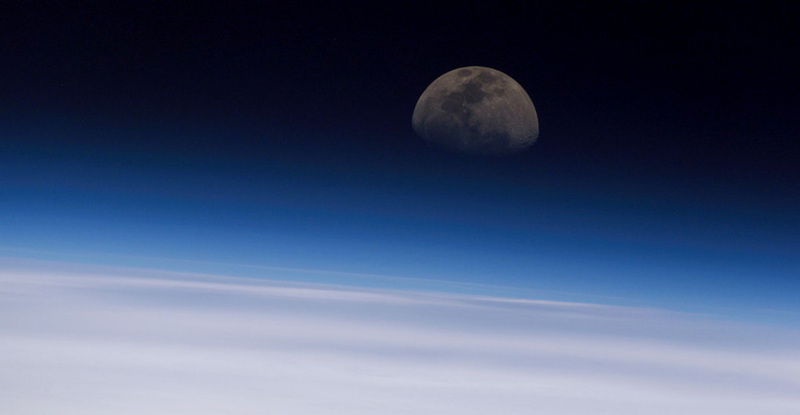 When comparing the Moon’s drift with respect to the sun’s drift, the Moon drifts at a rate of 48 min/day. As a result, it has a synodic month (The time it takes to repeat the same phase) of 29.5 days. This means that the next full moon will take place 29.5 days after January 30, which lands on March 1, 2014 at 8:00 UTC. This last happened in 1995, and won’t happen again until 2033. In addition, this can only happen on February’s due to the month being shorter than the Moon’s Synodic period. 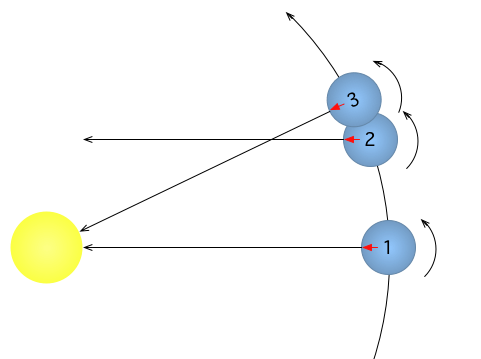 February 6: A Double-transit event that will occur from 10:20 – 12:44 UTC. The best place to view it is from Western North America. February 14: The Full moon will take place. The moon will reach its full phase at 23:53 UTC. February 21: The Moon will occult Saturn at approximately 22:18 UTC. This will be visible from the Indian Ocean. February 26: The Wanning Crescent Moon will occult Venus at approximately 5:23 UTC. This event is best viewed in Central Africa. 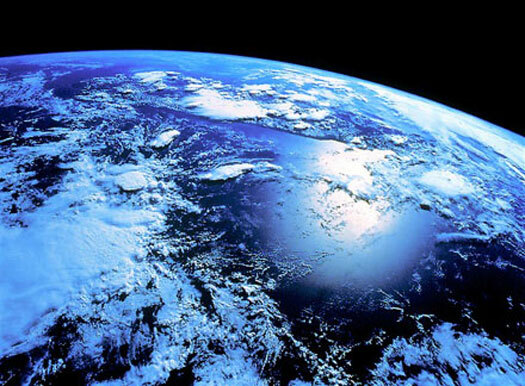 This month I will post some articles about our planet Earth. Stay Tuned!